If you buy one book this springtime, make it this one! We're an outdoorsy family. Any free time we have is spent at the park, the beach, in the woods, even in the city. We like to get outside to explore and stretch our legs and aren't put off by bad weather or lack of funds. 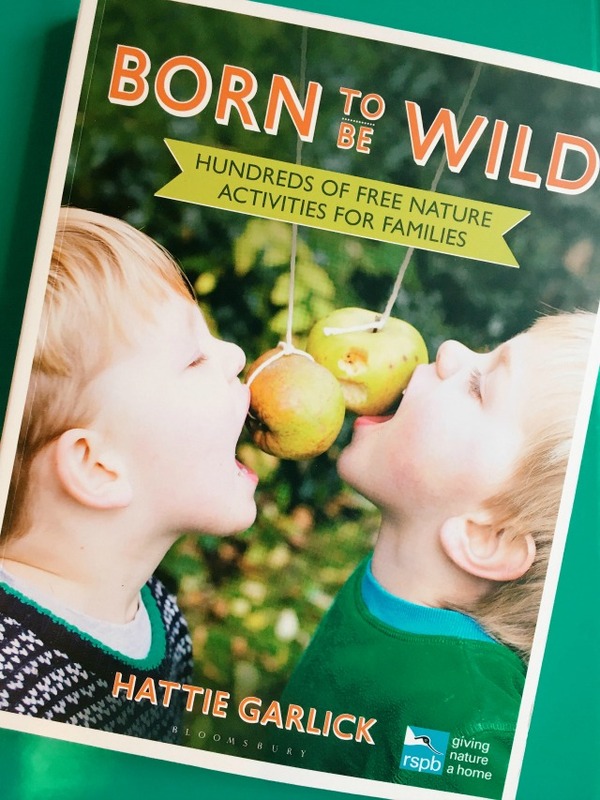 With those figures in the forefront of your mind, let me introduce you to Born to be Wild by Hattie Garlick! As well as being quite possibly one of the most beautiful books I've ever seen (the layout of the pages and the photographs are completely wonderful and really inspiring), it's the perfect book to buy ahead of the six week summer holidays as it contains over 250 free, nature inspired activities. All you need is a few household items (like scissors), bit of outside space and a whole lot of imagination.... then you're free to have fun racing woodlice (Evie is going to LOVE doing this, HA!) making shell wind chimes (that's one for Daisy) and making dandelion crowns (I quite fancy doing this myself!). Another thing I really like about this book is its Ten Commandments for looking after nature. Although it's meant for the grown up reading the book, the girls and I actually read it together and talked about it afterwards. It's all common sense to us adults, of course, but food for thought when you're three and six. 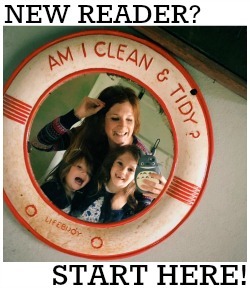 PS: MEGA girl crush on Hattie Garlick who had me laughing out loud while I read her introduction! I was sent a copy of Born to be Wild in exchange for an honest review. You can buy a copy direct from the RSPB for £16.99 (and it's also available in all good book shops) and I totally recommend that you do. It will honestly be the best £16.99 you ever spend when you take into account the amount of fun you're going to have once you've read it!